Hi, I’m Mike. I'm a 15 year veteran developer with experience ranging from startups to multi-billion dollar enterprises. I'm a polyglot, mentor, and genuinely enjoy helping people and making a difference in their lives — and I really love building cool things with software. 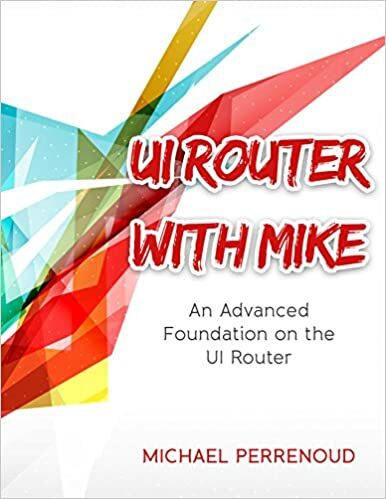 This is a must have for all Angular developers using UI Router. This is a must have for all Angular developers wanting to use RESTful APIs for data. Mike Perrenoud is a 15 year veteran developer, polyglot, mentor, and all around nice guy. He enjoys helping people and making a difference in their lives.